The Toyota Prius turned 20 in 2017. It’s the most successful hybrid of all time. It’s also an unlikely automotive icon. In the history of the automobile, there have been iconic sets of wheels, but only two cars that could truly be called groundbreaking. The Ford Model T – and the Toyota Prius. Sorry, Mustang. Sorry, Corvette. Sorry, Tesla Model S. The Ford Model T created the mass-market motorcar. 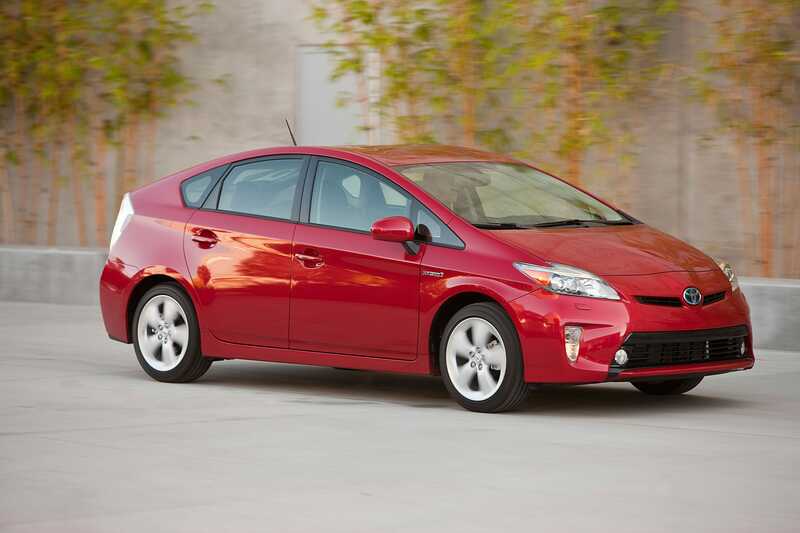 And the Prius perfected it for the 20th century. Since its launch, Toyota has sold 4.3 million units. 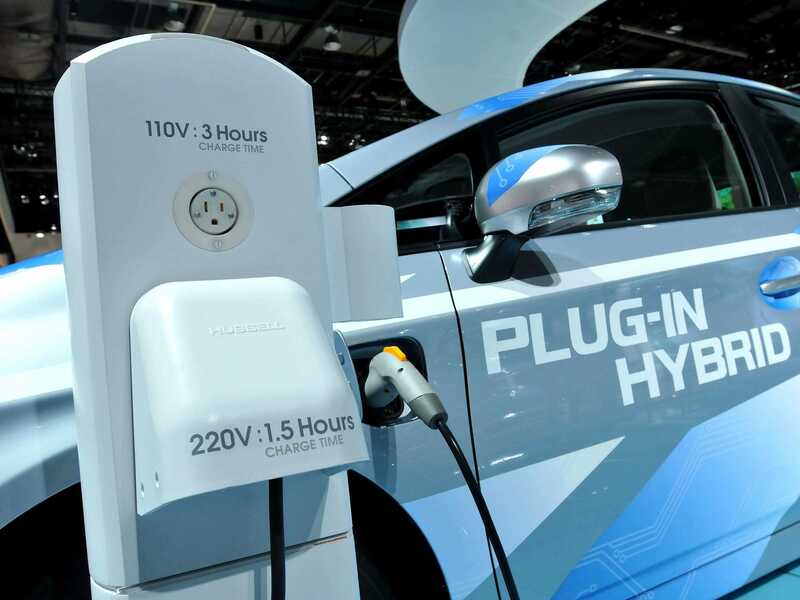 Cumulative hybrid sales by the automaker, including 36 other Toyota and Lexus models introduced over the past two decades, have grown to 11 million, including 1.5 million this year. 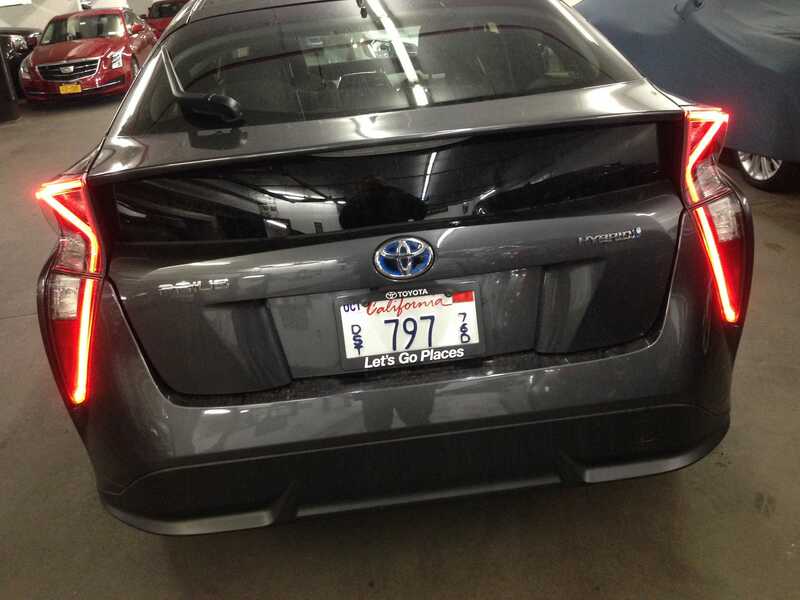 Of these, 220,000 are Priuses. 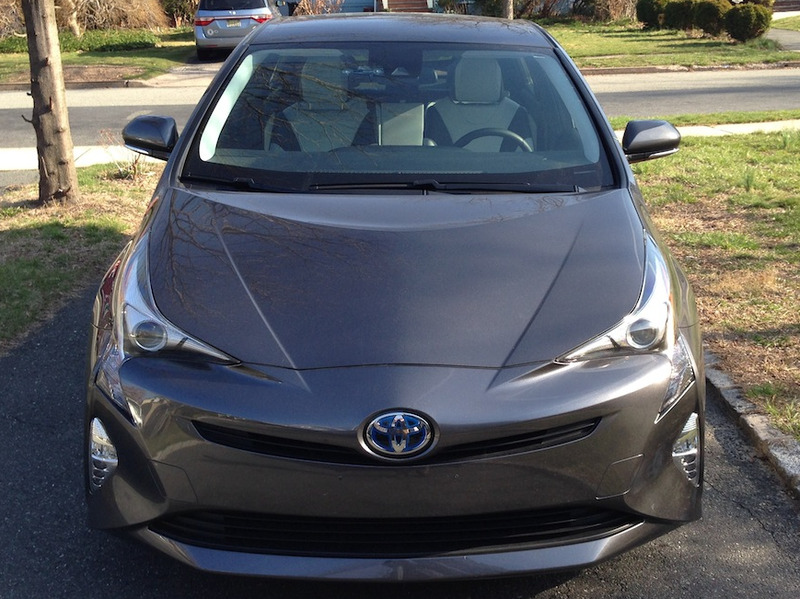 No other hybrid model by any other automaker, including Toyota, is close. No other automaker is close. 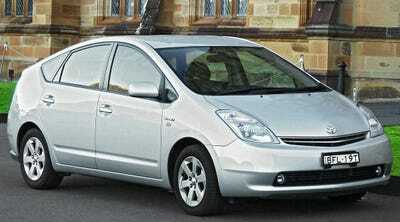 Honda, ranked second, has sold 2 million hybrids. The rest of the industry combined has delivered an estimated 2 million. That’s impressive. 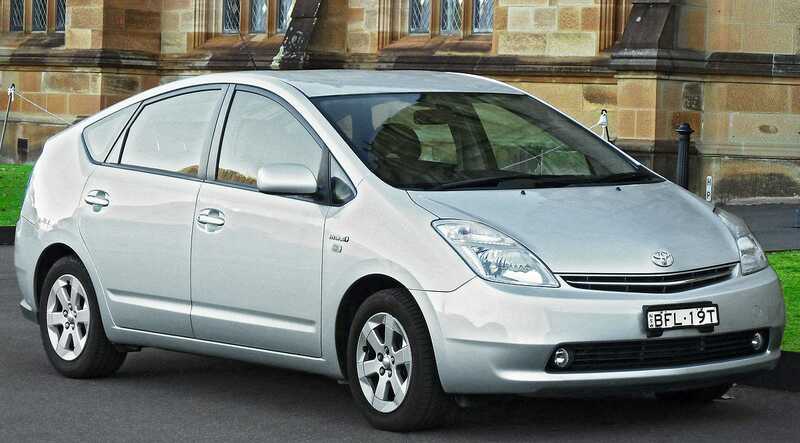 And after two decades of dominance, the Prius might be heading for decline, as hybrids are surpassed by all-electric cars. 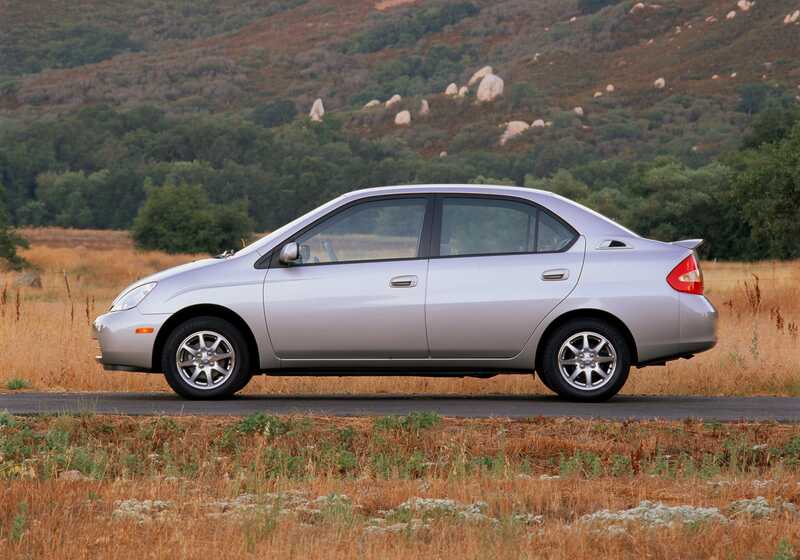 The first-generation Prius wasn’t much to look at. 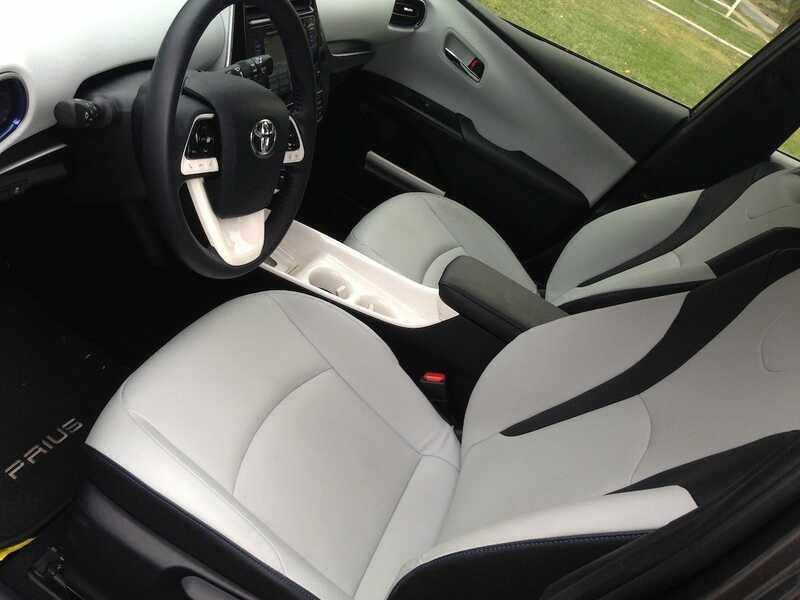 Years of high-development at Toyota yielded a tricked out Echo compact sedan with a new powerplant and an odd name. But consumers loved the thing. The gas-electric drivetrain posted awesome fuel economy and minimal emissions. A snazzier second-gen Prius arrived in 2003. At about $US25,000, it was priced to move (even though Toyota lost thousands on each car). In 2009 the third-generation arrived. It considered by the Prius-scenti to be the definitive example. And by 2015, as the sales racked up, the fourth-gen had landed. … but the more angular styling put off some Prius loyalists. Still, the car continued to get better and better fuel economy. I achieved 50 mpg when I tested the vehicle! 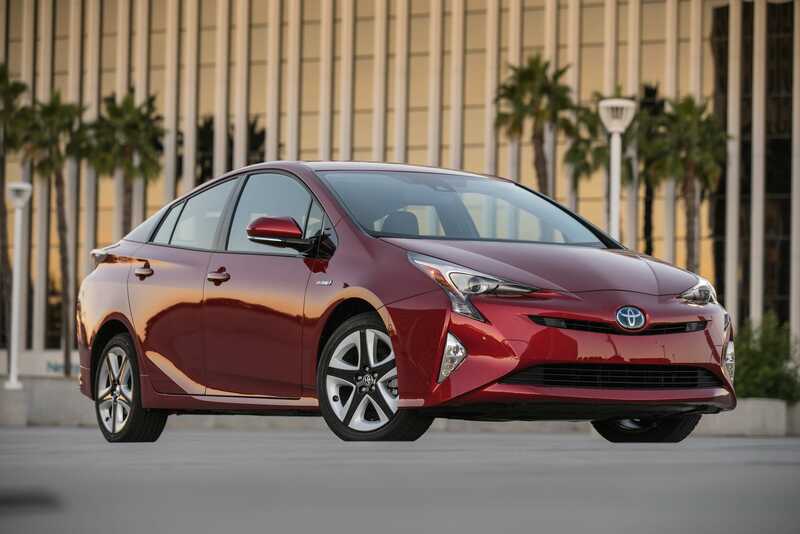 Toyota’s Hybrid Synergy Drive has long powered the Prius. It’s a parallel hybrid, with both gas engine and electric motor running at the same time. 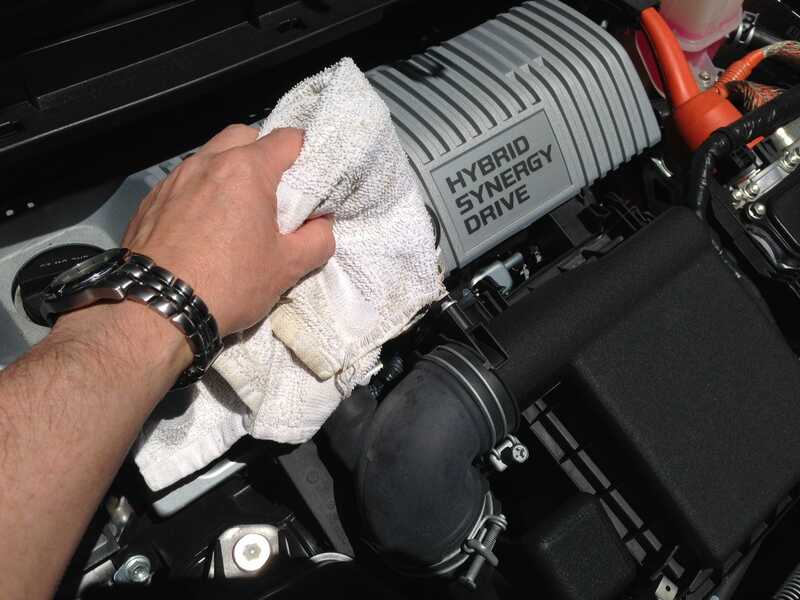 It doesn’t generate huge power, but it does ease the pain at the pump and helps save the planet. 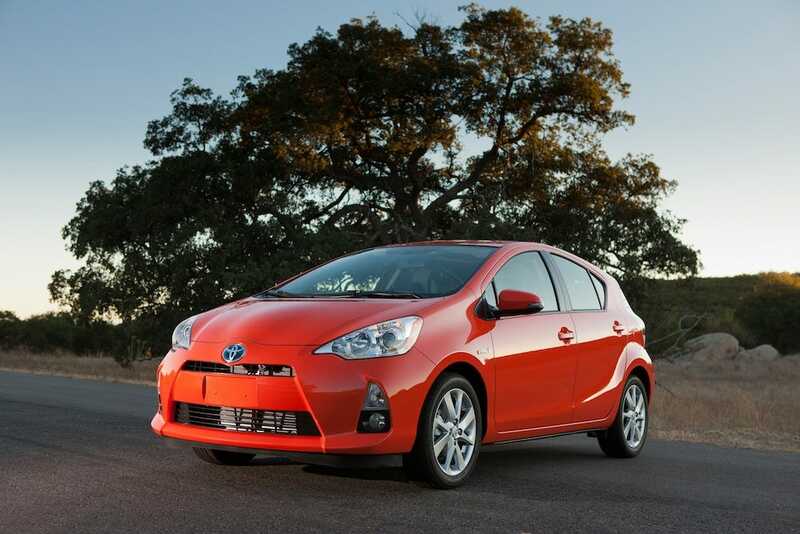 The compact Prius c was launched in 2012. While the wagon-like Prius V came out the same year. Responding to customers who wanted to run the Prius on pure battery power, Toyota added the plug-in version in 2012. It was later rechristened the Prius Prime. 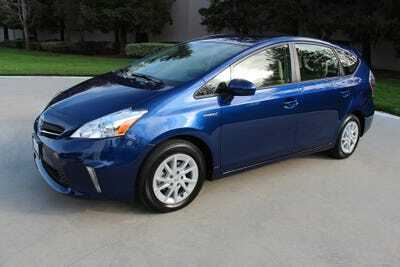 I actually own a 2011 Prius and quite like it. It helps that I spend less than $US300 a year on gas. But I also appreciate the Prius for what it is: no less an automotive icon than the Ford Mustang or the Porsche 911. Bravo Toyota! 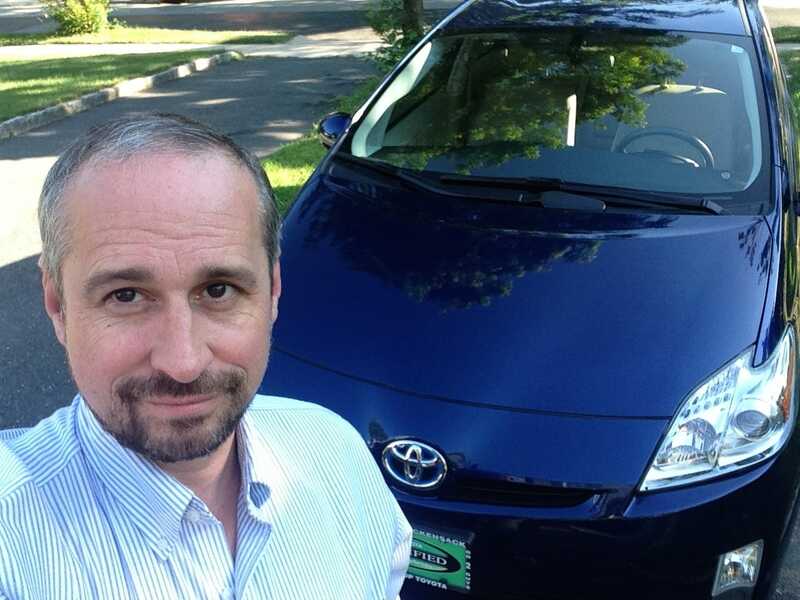 Congrats on two decades of Prius glory.